Like Bluto Blutarsky urging revenge in the seminal film “National Lampoon’s Animal House,” Democrats in the wake of the Mueller report are working themselves into a lather. After a two-year probe that cost the American taxpayers more than $25 million, special counsel Robert Mueller has concluded that Donald Trump and his campaign did not collude with the Russians to steal the 2016 presidential election from Hillary Clinton. It may be a revelation to leftist partisans still stinging from Mr. Trump’s victory, but it turns out Ms. Clinton didn’t need outside meddling to seize defeat from the jaws of victory. She was perfectly capable of blowing the opportunity all by herself. Not surprisingly, many on the left aren’t prepared to move on. 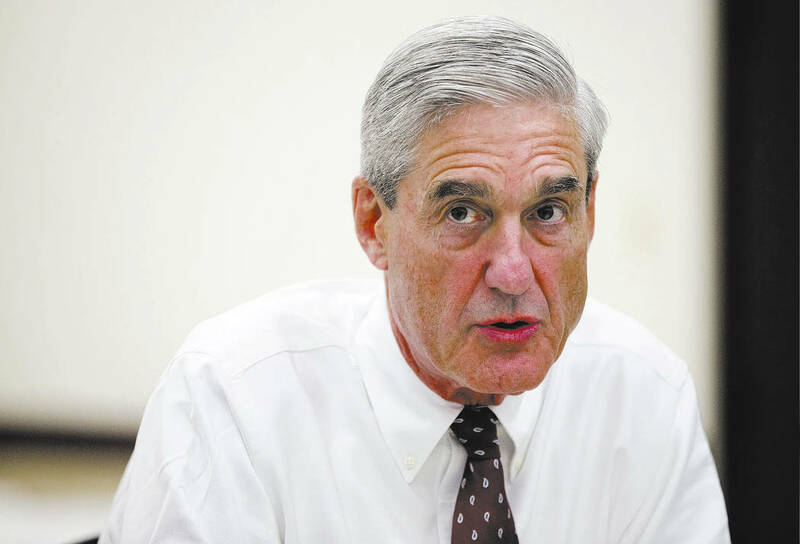 Instead, they’ve seized upon a passage, released over the weekend by Attorney General William Barr, from Mr. Mueller’s report, which states that the special counsel’s findings do not “conclude that the president committed a crime” but also do not “exonerate him.” That’s because Mr. Mueller declined to determine whether the president obstructed justice, leaving that up to the Department of Justice. Many Democrats seem to believe that it amounts to illegal “obstruction” for the president to threaten to fire his subordinates or to send out incendiary tweets involving what he perceived as a “witch hunt.” But the former is within the chief executive’s powers as delineated by the Constitution; the latter is protected under the First Amendment. Had Mr. Mueller uncovered evidence that Mr. Trump had lied to investigators or instructed others to lie under oath — as Bill Clinton did — he surely wouldn’t have punted on the issue of obstruction. The question now: How much tolerance will independent voters exhibit for efforts by House Democrats to keep pounding on this horse corpse. Jerrold Nadler, the New York Democrat running the House Judiciary Committee, said he planned to call Mr. Barr to testify as part of his investigation into the now discredited Trump-Russia conspiracy. Other Democratic committee chairs said they “would continue their investigations” into the administration, The Wall Street Journal reported Monday. In the name of transparency, Democrats have also signaled a willingness to subpoena all the documents and evidence that Mr. Mueller and his team amassed during their probe. Fair enough. Assuming there’s nothing in the report that would jeopardize national security, the Mueller findings should be made available to the taxpayers who paid for it. And given Democrats are now fans of accountability, surely they’ll also call for the full release of documents relating to the behavior of the FBI and Justice Department in launching this scandal in the first place.